Please join me for a FREE guided meditation to bring in the power of the Divine Feminine, the New Moon, and Venus to energize manifestation for the upcoming month. You can join this FREE meditation by calling 319-527-3182 at 8pm EST on Friday, April 5, 2019. Although many spiritual practices celebrate the full moon, Native people also focus on the new moon because it is the beginning of a new cycle and an important time to "plant the seeds" for manifestation. Like other indigenous cultures, the ancient Maya placed a high degree of importance on lunar cycles. However, for them, Venus was the most important planet of all. Together the New Moon and Venus provide the energy to empower new creation and nurture new beginnings. This meditation will be a chance for us to align ourselves with these larger cosmic energies and also receive guidance and inspiration for events transpiring in the future. 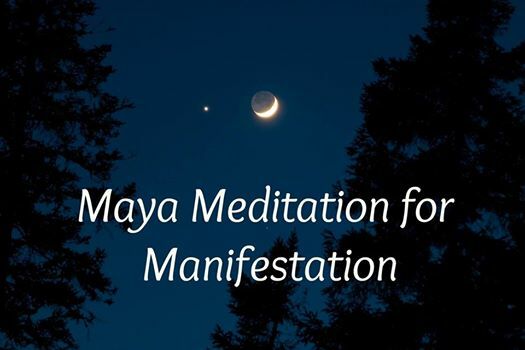 Friday, April 5, 8pm EST: Maya New Moon/Venus Meditation with John Kralovec FREE. Call 319-527-3182 to join the teleconference. [No RSVP necessary]. See the Facebook event here. 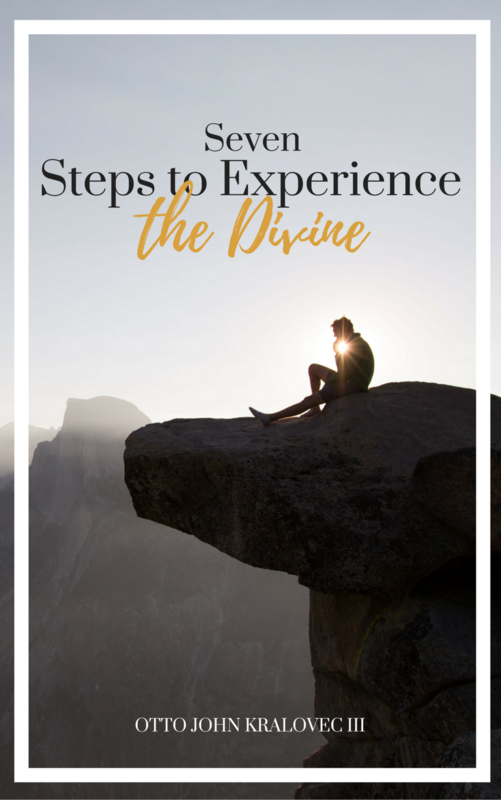 The book presents an inspirational path for readers to open up to the Divine in their own lives, to reconnect, and to directly experience the Divine presence that is available to all of us. Be one of the first to read an excerpt now. Download a sample chapter by clicking the button below. Purchase the full volume on Amazon.com HERE. Get started on your journey with this FREE e-book download!